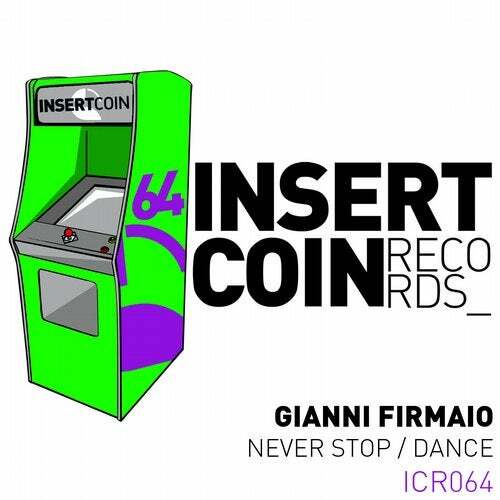 After hot releases on Get Physical Music, Kittball or Toolroom the mystic electronic rising star Ikaro presents his new single on his lWe are so proud to present Gianni Firmaio´s follow up single after his massive track Cu29 wich is being heavily supported by Marco Carola in all his sets!. On the A side we find Never Stop featuring rolling drums, sharp hihats and a fat bass, on the flip Dance wich has an infected groove and includes euphoric warped vocals. Keep an eye on this outstanding dj and producer!